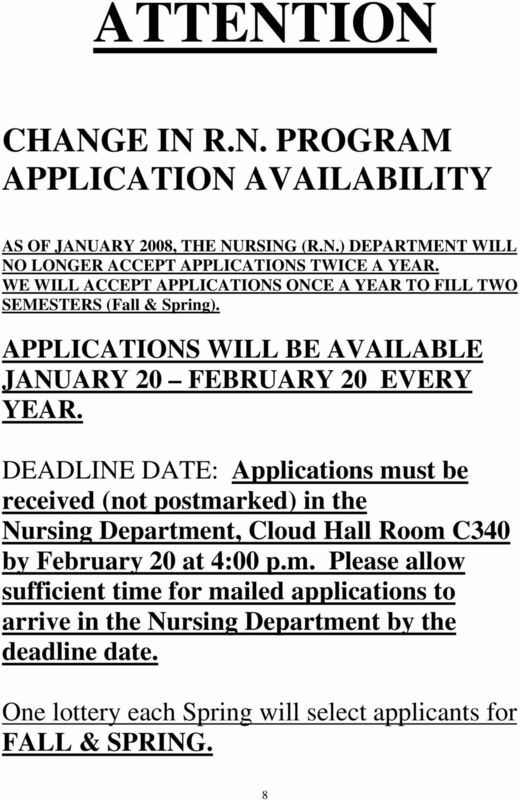 Download "RN PROGRAM PURPOSE INFORMATION"
LVN to RN Program. 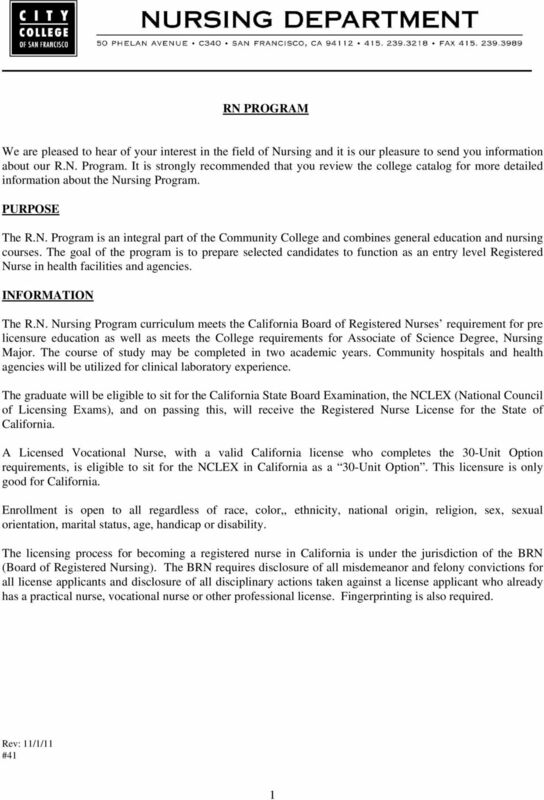 Licensed Vocational Nurses. Advanced Standing or Re-Admission. What does the Program cost? 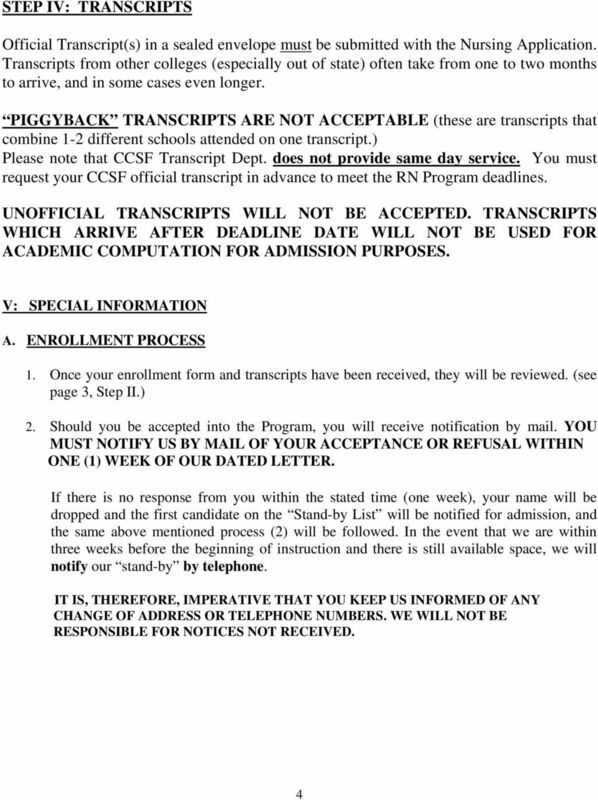 ADN Admission Procedures 2015-16 Application period is September 2, 2014 through February 20, 2015. 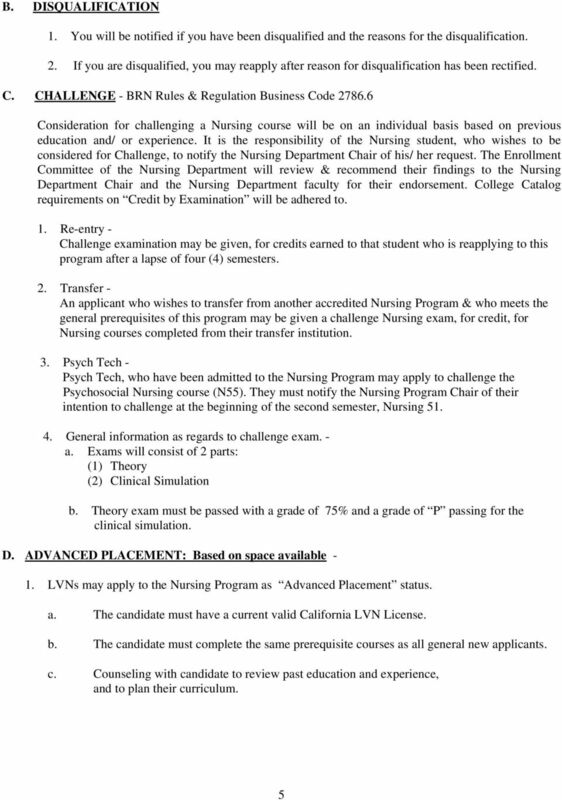 Only applications showing completion of all nursing pre-requisites and degree classes will be evaluated. 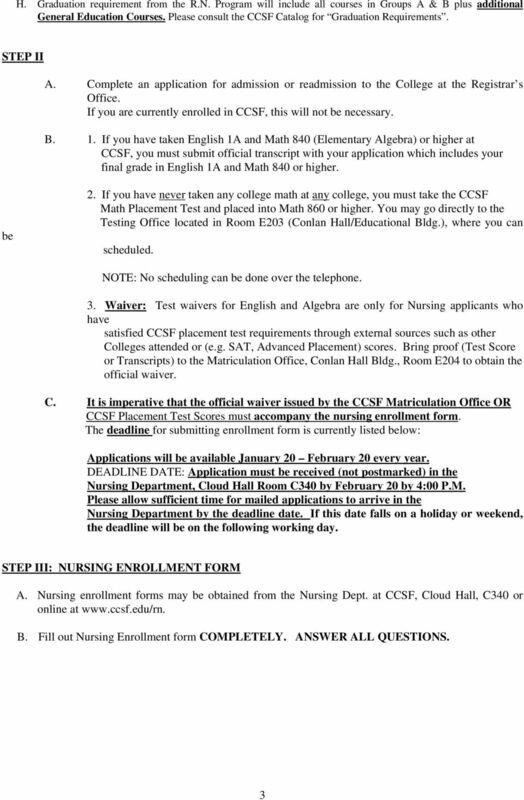 Hillsborough Community College Health Sciences Admissions APPLICATION FOR ADMISSION NURSING PROGRAM Rev. 06-03/08/2016 Thank you for your interest in Hillsborough Community College Health Sciences Programs. 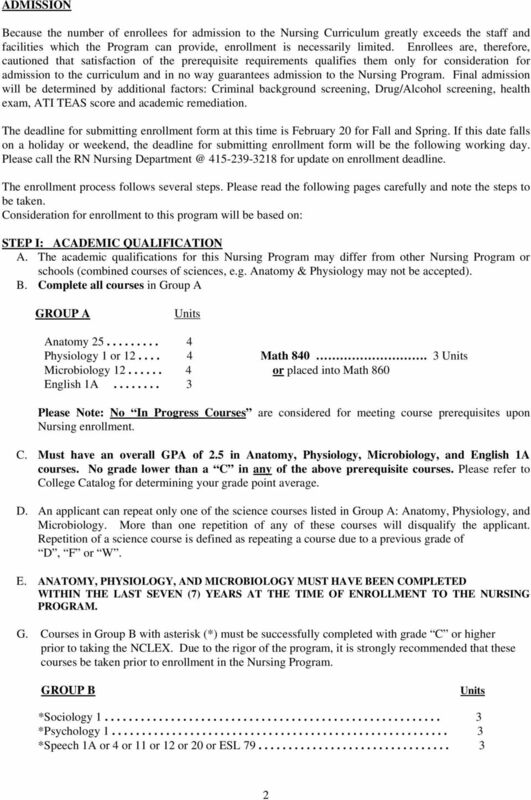 3) Anatomy: One four or five semester unit college human anatomy course with laboratory (Biology 120). 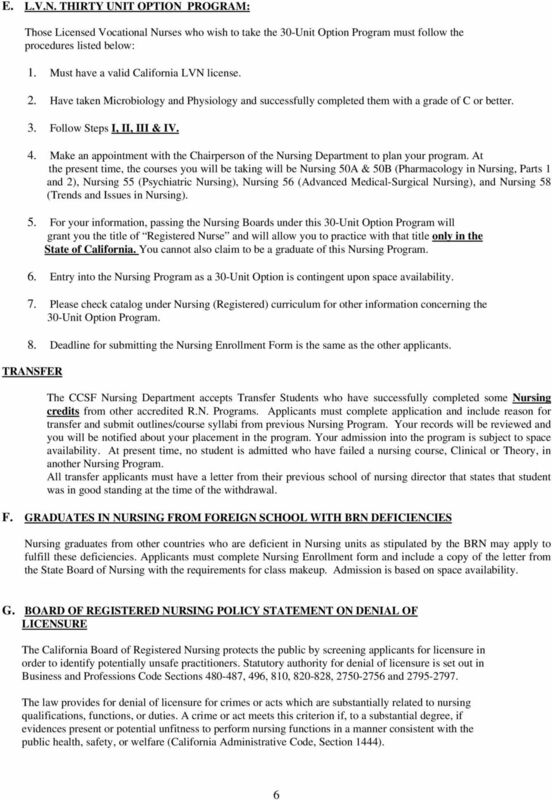 Frequently Asked Questions (FAQ s) California State University Los Angeles School of Nursing BSN BASIC (Generic) Program 1. 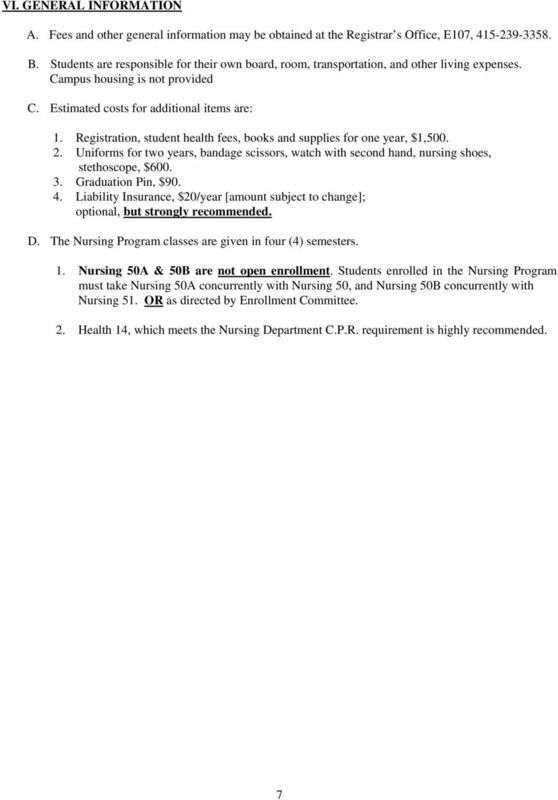 What are the required pre-requisite courses for admission to the Nursing major?